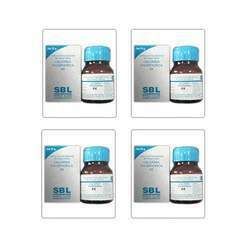 We have founded ourselves as a recognized suppliers of Dysmin Tablets. 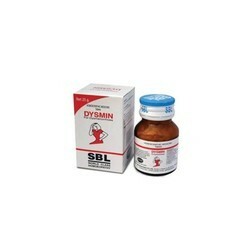 We have been able to offer our clients a qualitative range of Dysmin Tablets. Our company is able to supply Dysmin Tablets to our clients. We are able to supply Dysmin Tablets with the vast support of our team. We are engaged in offering Dysmin Tablets (Homeopathic Medicin). Dose: adult:2 tabs four times a day. Dysmin tablets are a combination of homeopathic remedies and are useful in cases where there is severe and spasmodic pain radiating in all directions.